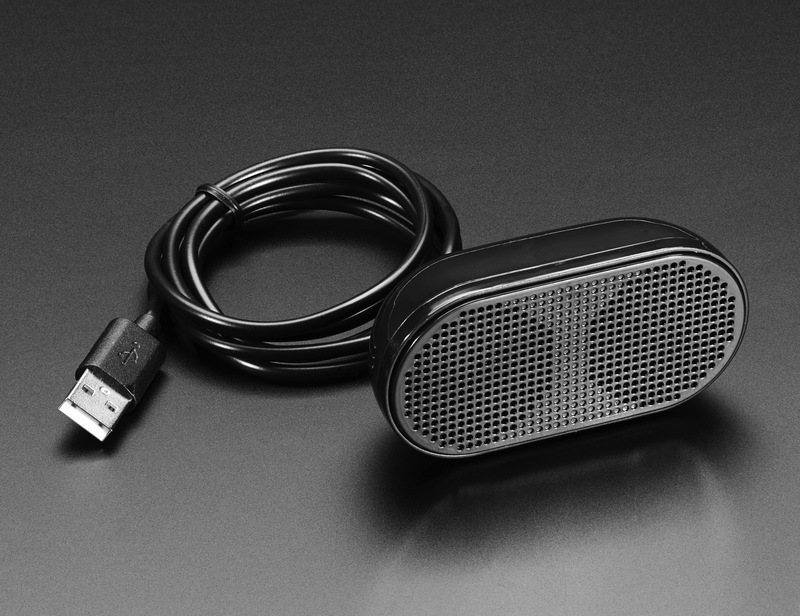 NEW PRODUCT – Mini External USB Stereo Speaker « Adafruit Industries – Makers, hackers, artists, designers and engineers! 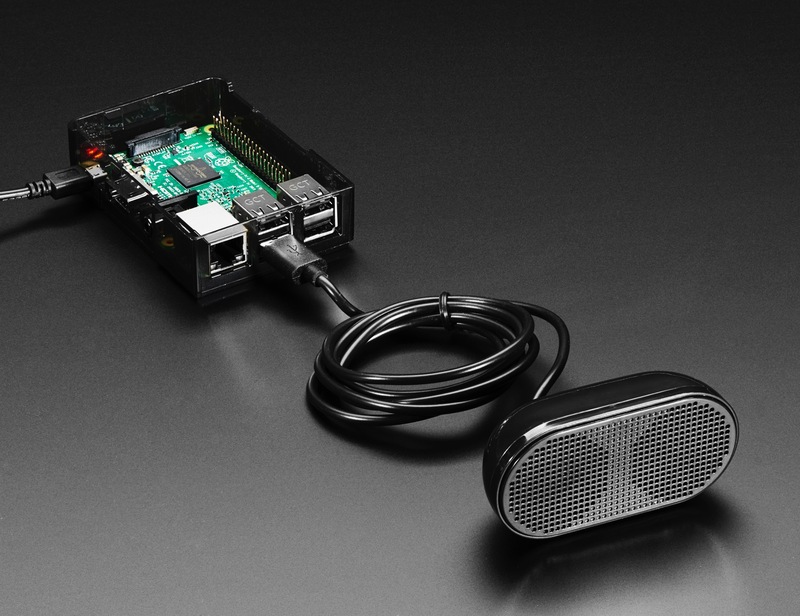 Add some crisp and compact audio to your project with this Mini External USB 2.0 Speaker. 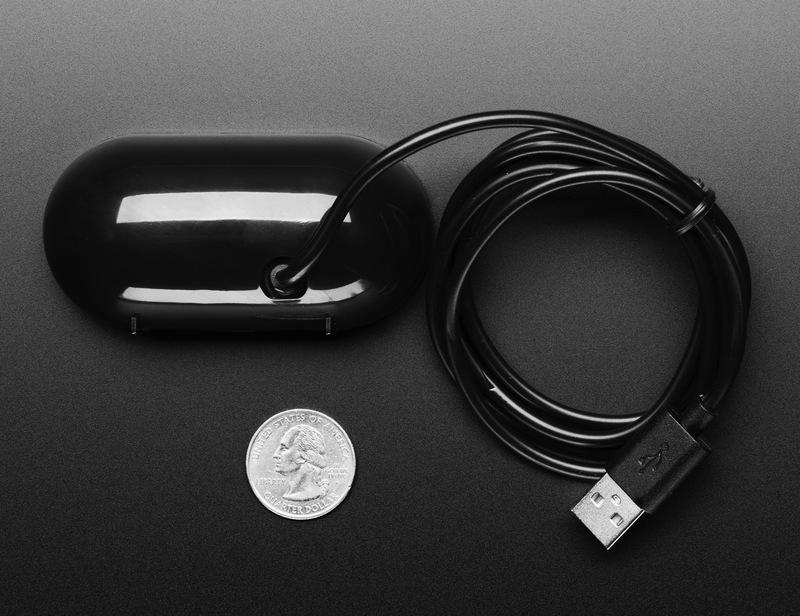 It’s USB-only and does not require or use a 3.5mm audio jack. You’ll get great audio, even with a device that doesn’t have a head phone jack. 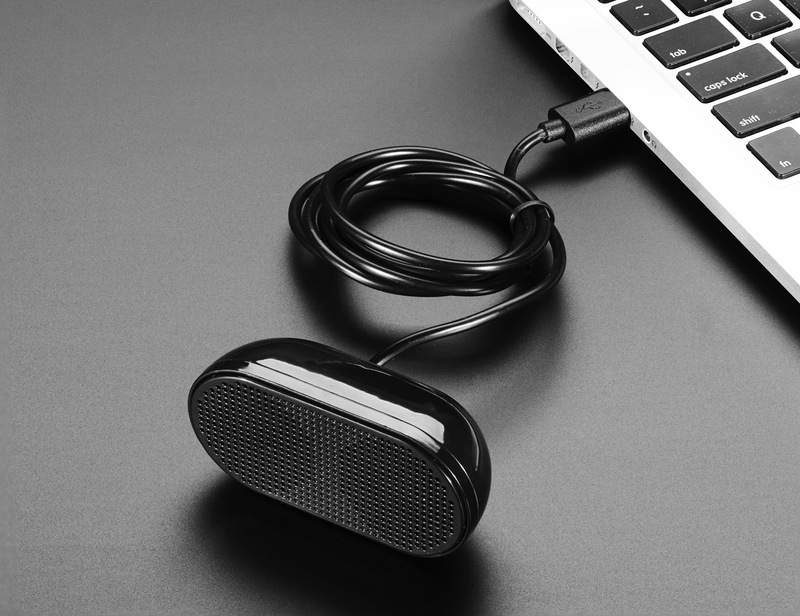 And since it is powered over USB, there’s no need to charge it by other means, merely plug it into your desired device’s USB port and listen to the audio flow. Compact and convenient to carry, it’s simple and practical. With 2 built-in speakers and no battery or adapter needed, this plug-and-play speaker is perfect if you need a quick and portable audio solution.